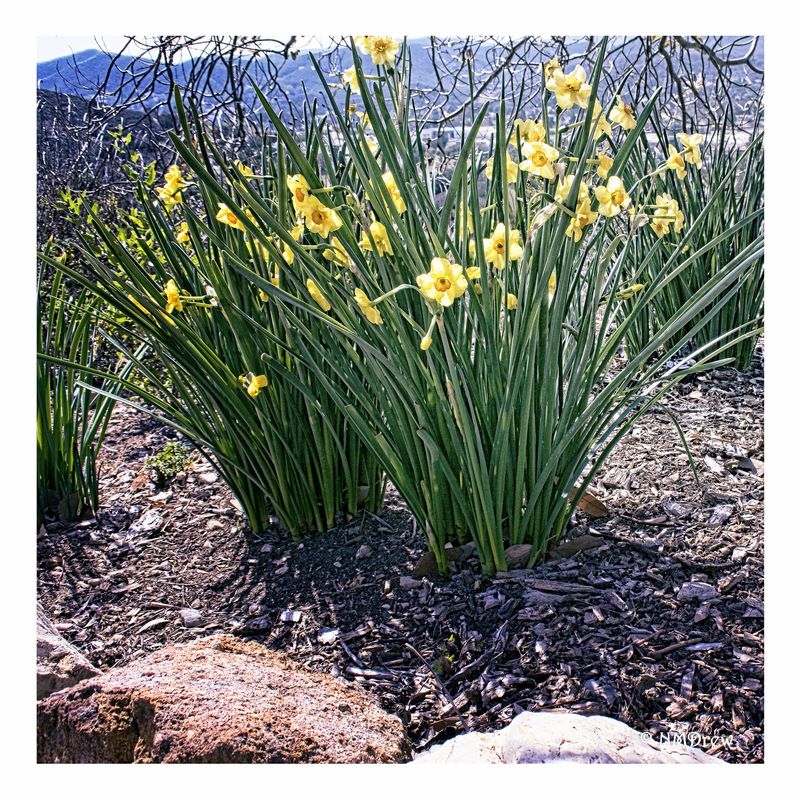 These are some of the first daffodils in the botanical garden. I don’t know if I will be able to see too many more as there is rain predicted over the next two weeks. When this happens, the gardens close down to keep erosion on the hilltop and trails to a minimum. This entry was posted in Glimpses and tagged 1 Nikon 10-30mm PD-Zoom, botanical garden, daffodils, flowers, Nikon V3, photography. Bookmark the permalink. I agree. In my own garden, the freesias are my early messengers.